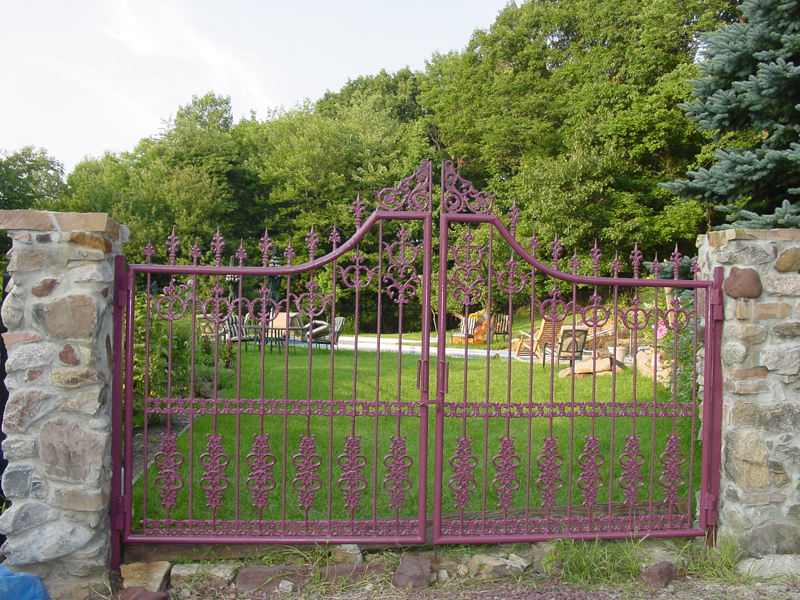 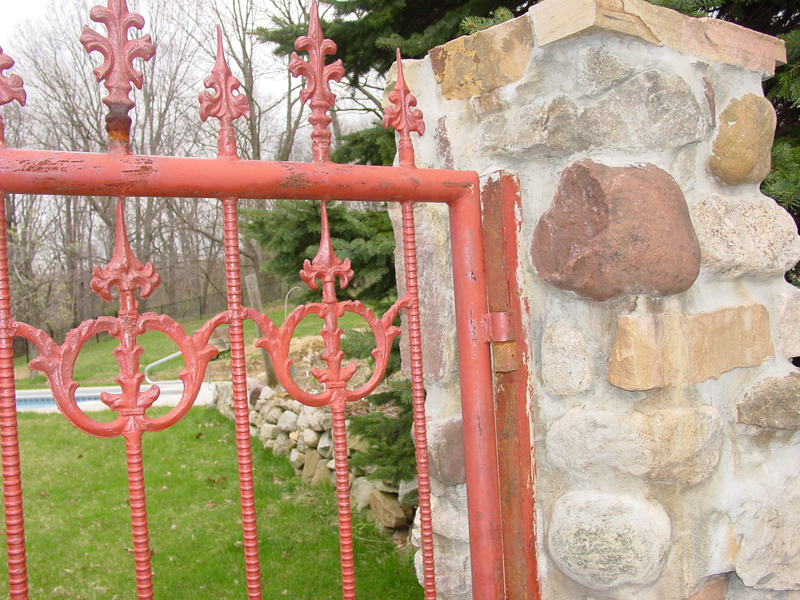 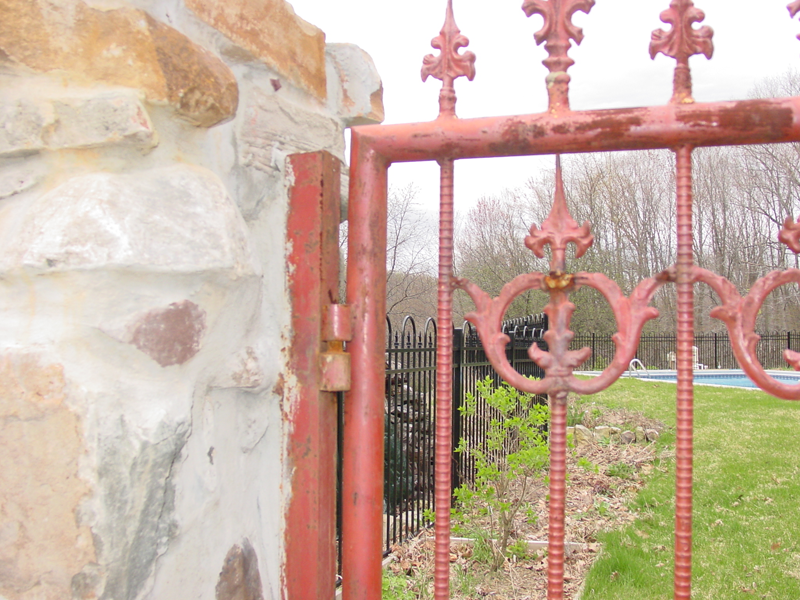 This gate was made with cast iron castings throughout. 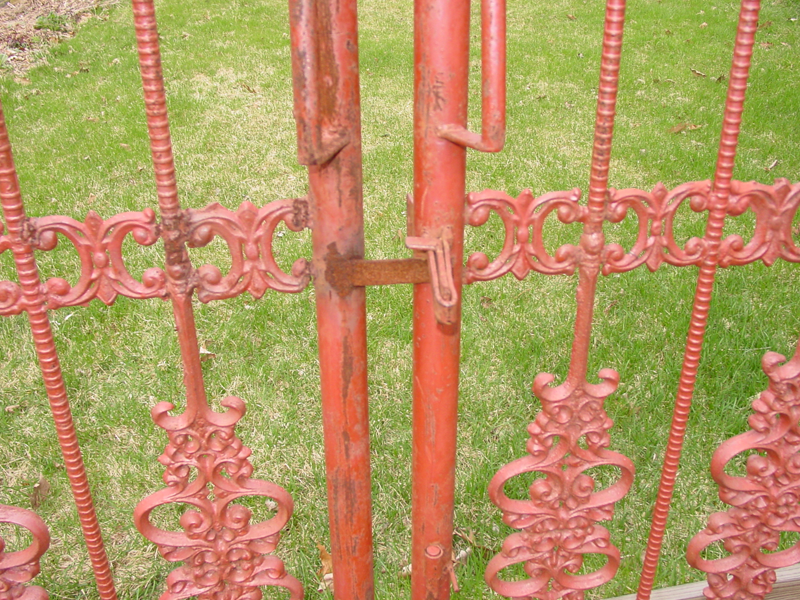 Over the years of use pieces broke and were lost. 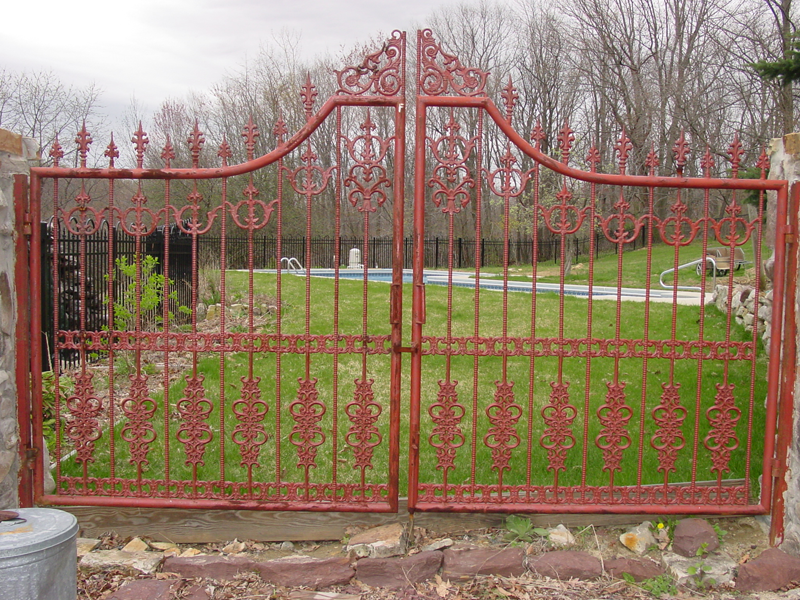 Lodi Welding was bring the gates back to original.